The Mitsubishi L200 has a long and fairly illustrious history on the UK pick-up market, spanning over 30 years. 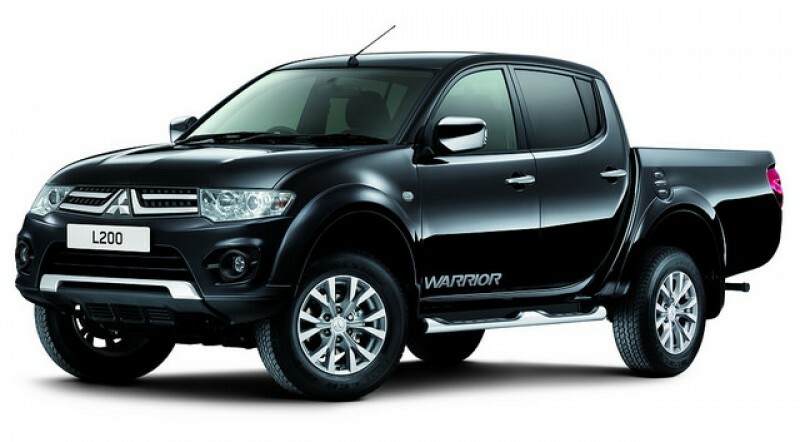 The fifth generation to carry the L200 badge is improved across the board compared to the Series 4 and Mitsubishi continues to offer a full spread of single, extended and double-cab models to suit all tasks. Buyers can choose between utility specification single, extended and double cabs, or more luxurious versions of the five-seater doublecab pick-up in Titan, Barbarian and Warrior trims. All get the same chunky styling and a generous standard specification that far outstrips most vans. One big change for the Series 5 extended cab is that the rear doors now hinge on the back of the cab, opening out to allow easier access to the occasional rear seats. This is a working vehicle primarily regardless of cab layout the L200 offers a generous load bay that can be shielded from the elements by various optional load covers. In theory, the double-cab L200 can also serve as transport for an active family.